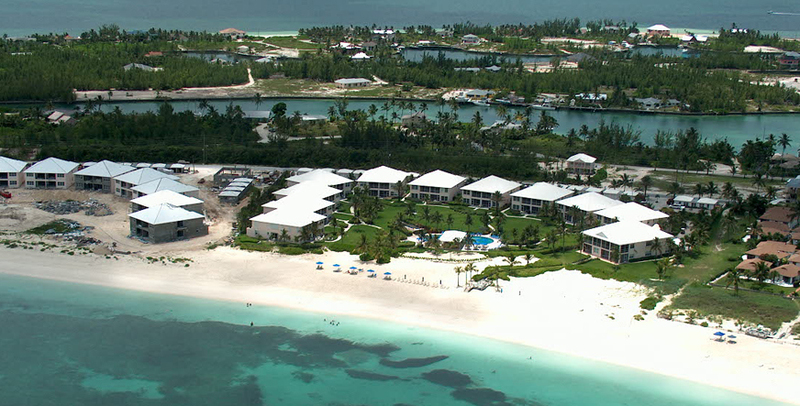 We are proudly family owned and operated. We have years of honest, professional reliability serving the architect and contractor community. 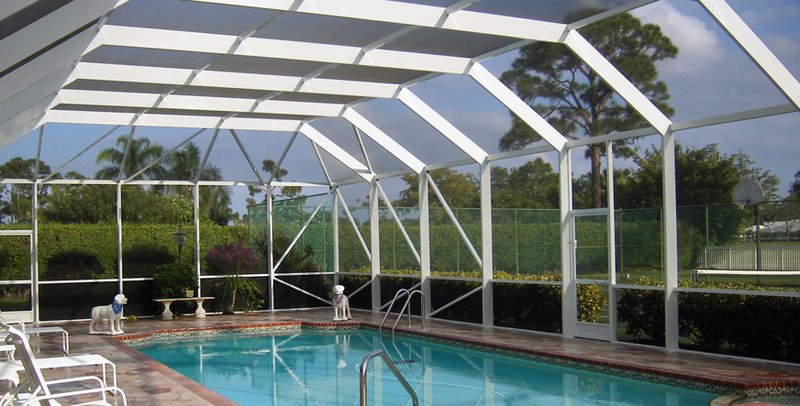 PDG offers Screen enclosures and mechanical railings for commercial, residential, industrial, and recreational applications. PDG has built a solid reputation based on thousands of satisfied customers. 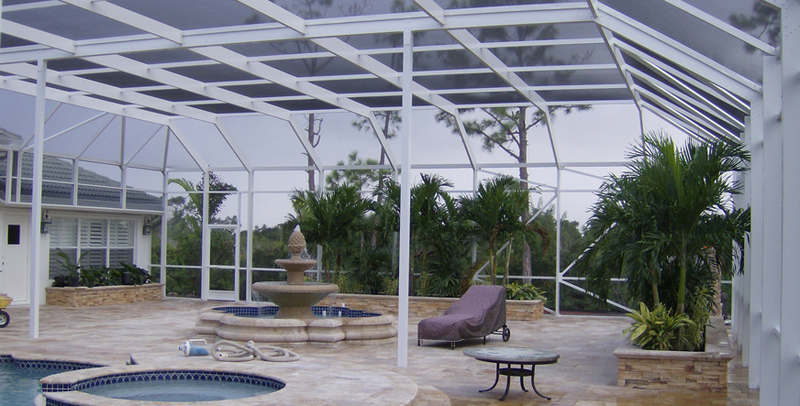 Once we are specified, your order receives individual attention from design consultation through fabrication. 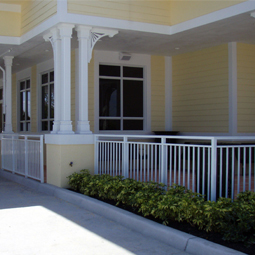 Our fully engineered aluminum screen enclosures and aluminum railing are manufactured in accordance with approved shop drawings, and meet all building code requirements. 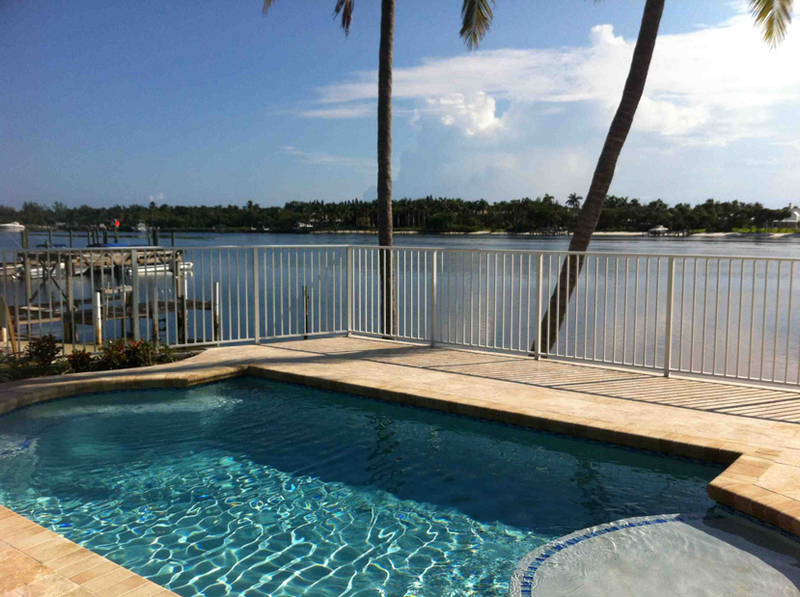 We service all of south Florida, with custom screen enclosures and aluminum fencing. Can your Screen enclosure company say that? We may not be the biggest because we strive to be the best! It is the Quality of work that counts not Quantity.